If I was going to start out making a statement so the thinking went, I might as well start with a bang. 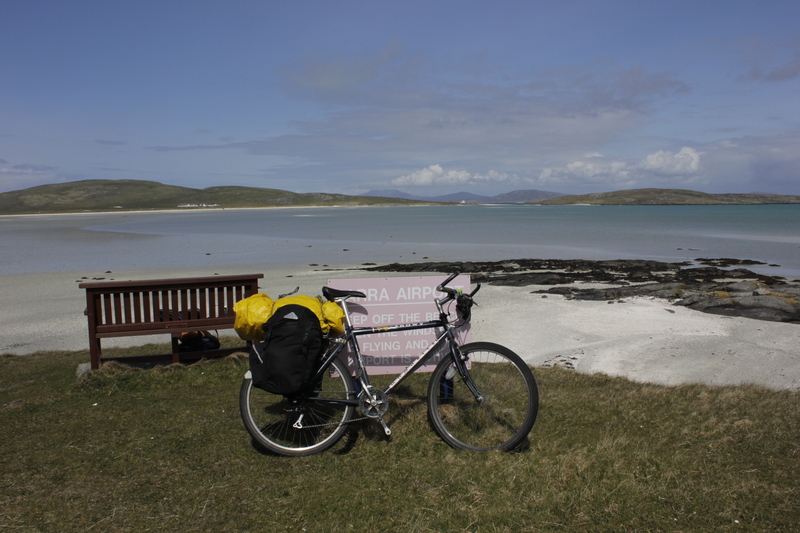 So I bought a train ticket to Oban, hopped onto the ferry to Barra, and for thirty quid I was in the pub in Castlebay with a whole bunch of cyclists, all setting out on the classic tour up the Western Isles. I know your going to say that this isn’t the most efficient way to start hoovering up my list, but bear with me. Part of the motivation was certainly because I’d always wanted to do this trip, and now I was on the bike it seemed a natural thing to do. 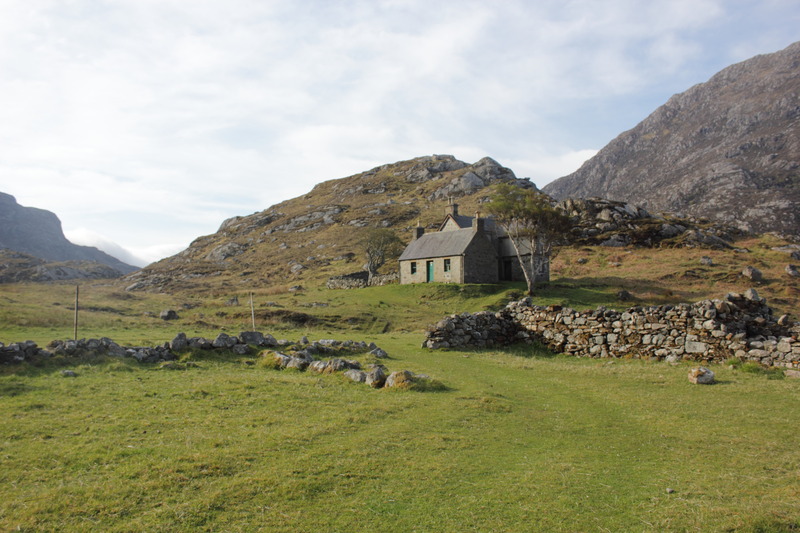 More crucially though, Usinis, one of the most high tariff of the MBA bothies, is situated on the east side of South Uist. Having been adopted for a couple of days by a staunch family of cyclists, and surviving a winter storm (in the middle of May!) 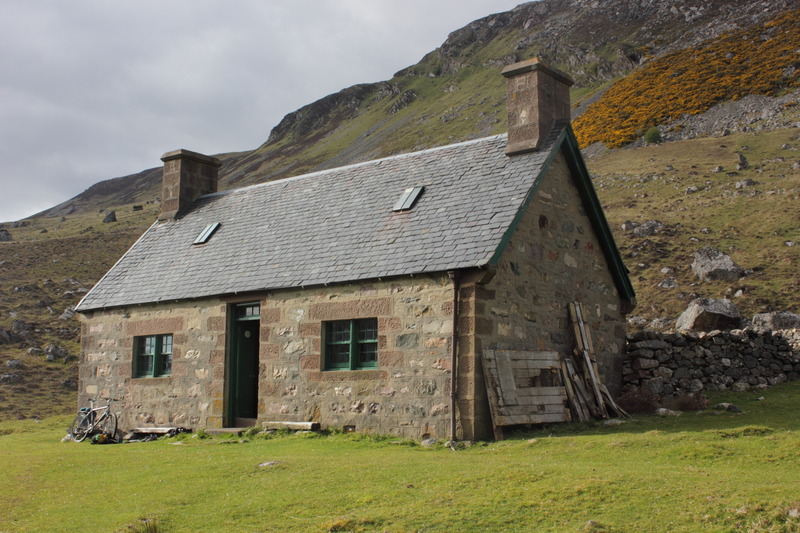 holed up in the Gatliffe Trust Hostel in Howmore, I made the bothy in reasonable style, walking in round the coast and accidently disturbing a pair of nesting sea eagles on the way. Usinis really is the most magical spot and really has a truly wild feel. Even the local seals seemed more curious than in other supposedly remote spots I’ve been to, as though you are an off the beaten track tourist in their yet to be developed country. Now I was onto the more ambitious part of my itinerary. 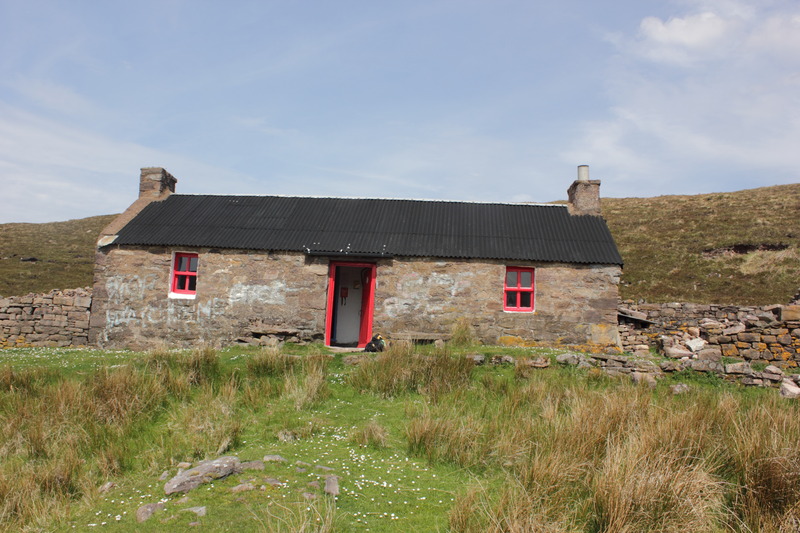 Having arrived unscathed in Stornaway, I got the ferry to Ullapool and headed north, hoping to sweep up all six of the bothies found in the far north west on the way to Durness. 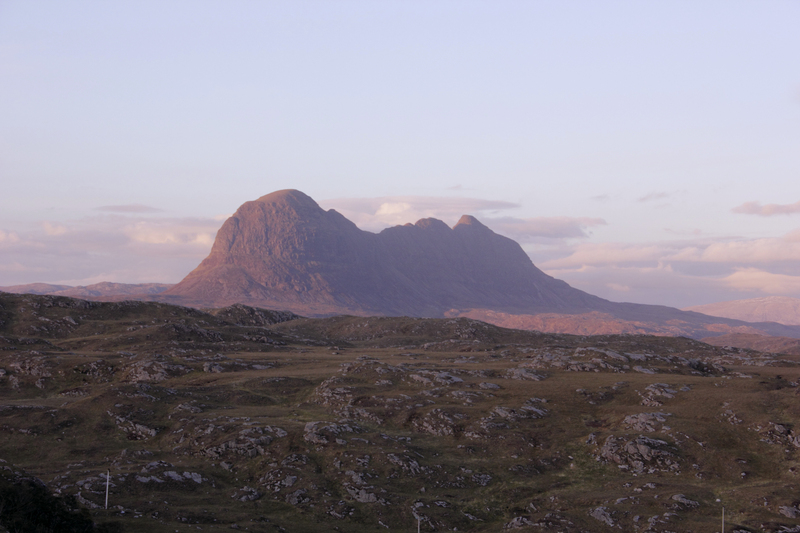 First off was Suileag, found under the watchful eye of Suilvean in Assynt and then onto Glendhu and Glencoul. 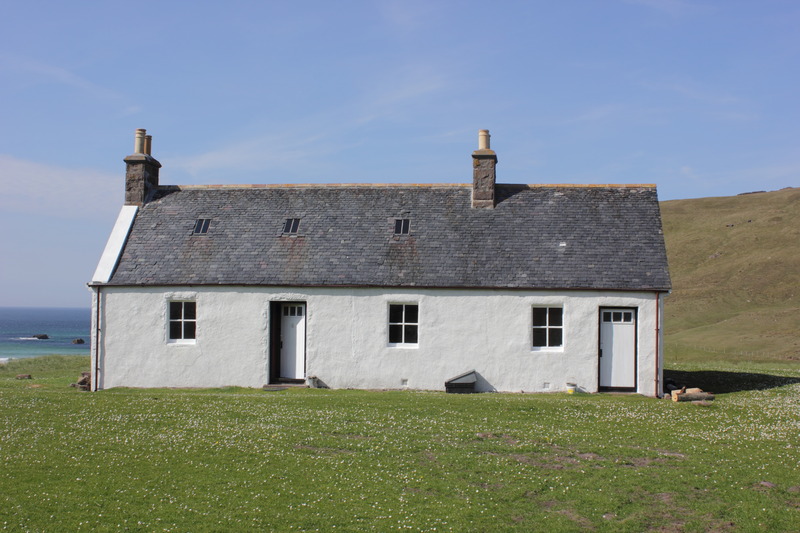 Next I headed up to Oldshoremore, and had a fantastic walk in blistering heat to Strathan and Strathcailleach. 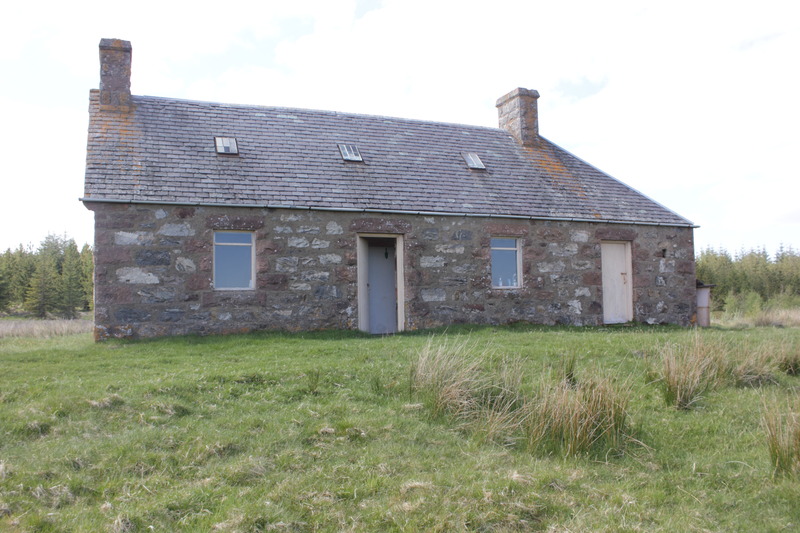 This is where a hermit lived for twenty odd years back in the 70’s, collecting his pension every two weeks in Kinlochbervie, and in the winter slowly working through the peat bog found behind the bothy. 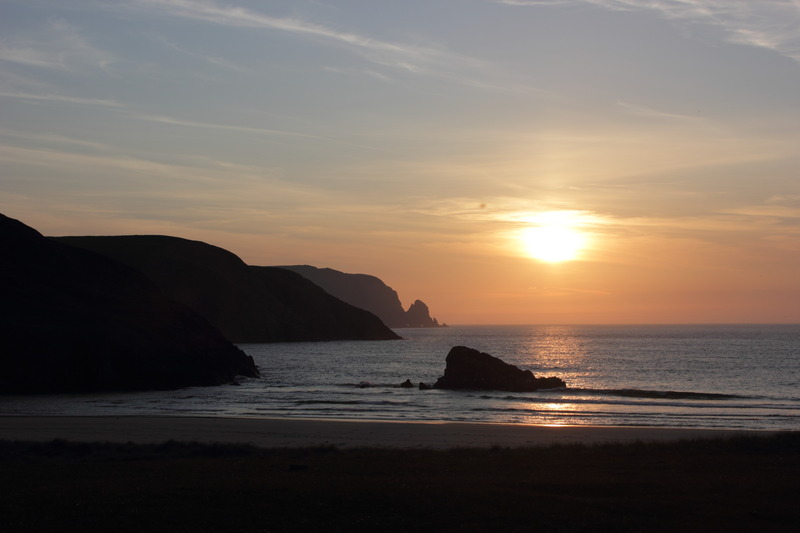 So far so good, and I wandered up to Durness in fine spirits. 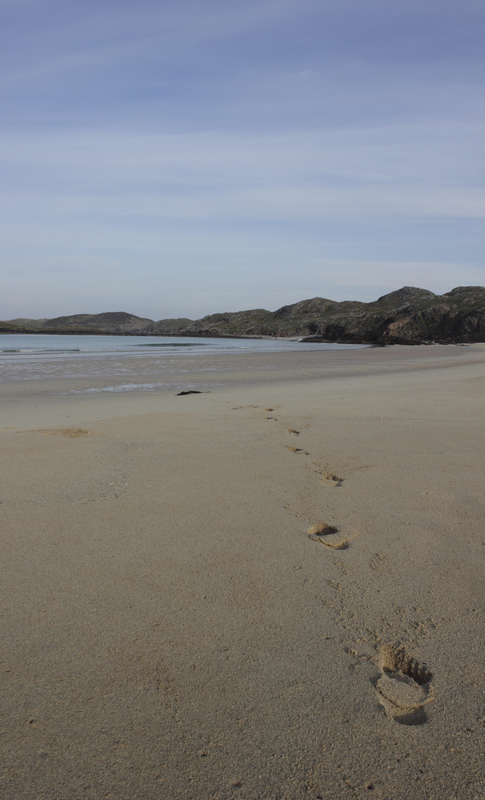 I was now off to what I imagined was going to be one of the highlights of the trip, a visit to Kervaig, which loiters quite casually close to the far north western tip of the mainland at Cape Wrath. And it didn’t disappoint. 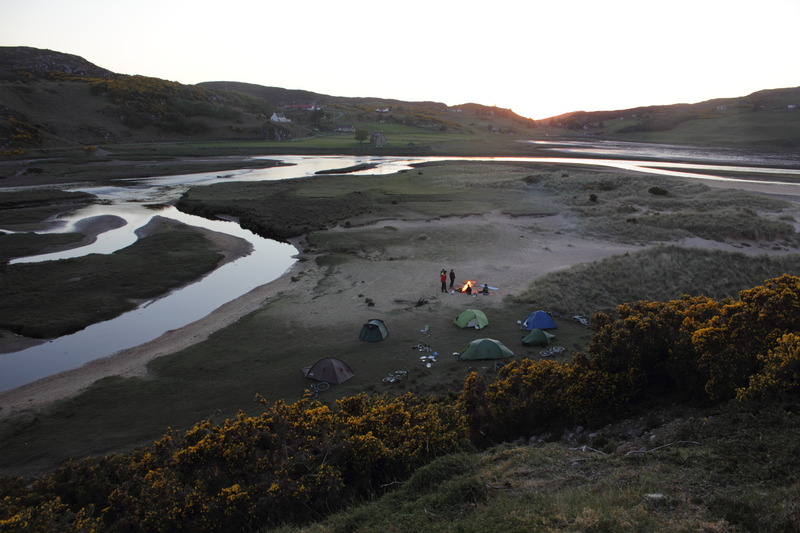 I shared the sunset with a slightly crazed guy who had just crashed through the wilderness, and was completing the Cape Wrath Trail. 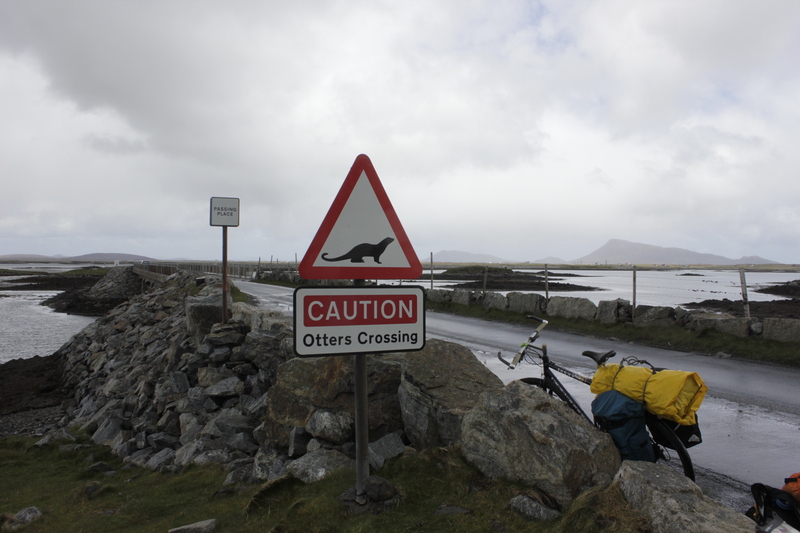 We toasted the occasion with the meagre supply of red wine I had imported in, and had a unspoken race back to the ferry in the morning, me limping along with a duck tape fix to the wall of my front tyre. The next part of the trip was the one I was most looking forward to. 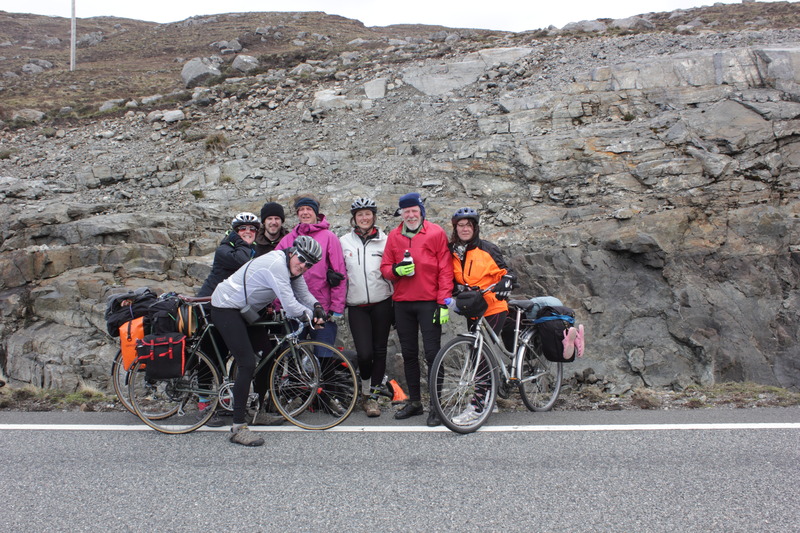 I had arranged to meet a posse of friends somewhere in the vicinity of Altnaharra, who were celebrating a 40th birthday with a cycle tour of their own. I had been out on my own for two weeks now and however much I was enjoying my adventures, it was great to be with familiar people for a couple of days. 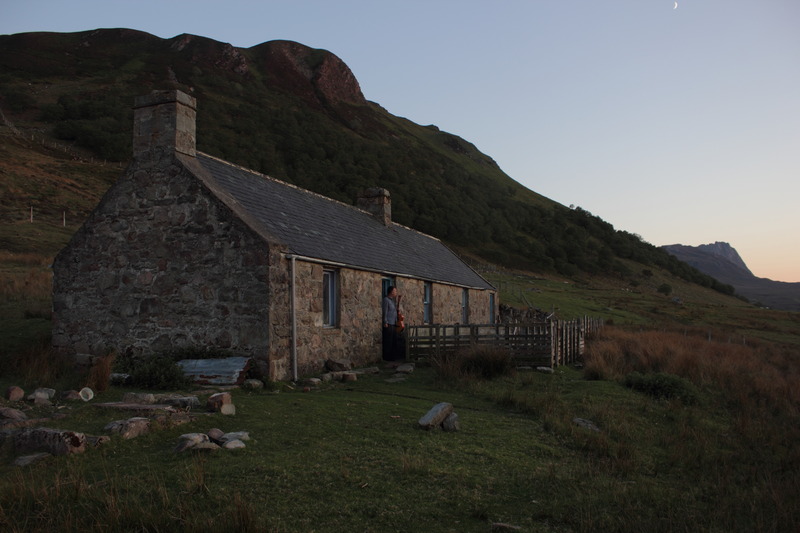 And on the way I stopped off at Strabeg, and spent a couple of nights with a very wired estate sub contractor in the bothy at Achnanclach. 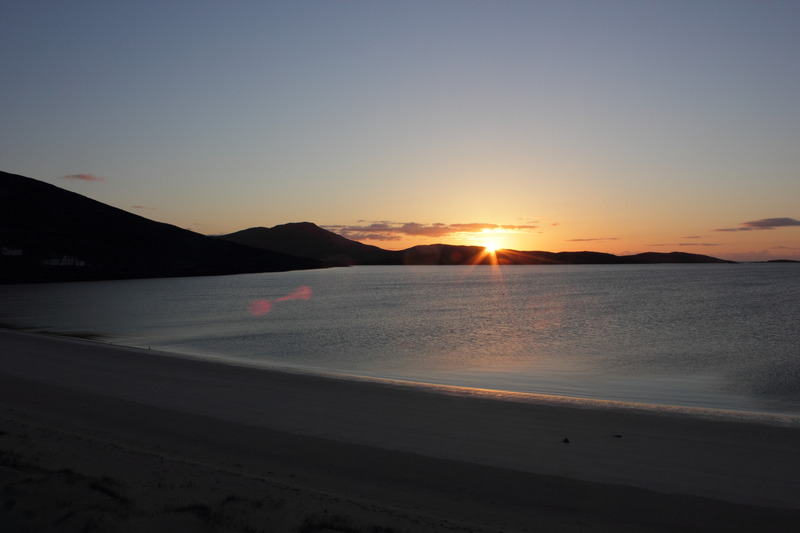 In the end I spent a three timeless days with the birthday girl Sarah and the team, at Torrisdale beach by Bettyhill, with a miracle supply of driftwood and some beautiful sunshine. Now came my last planned objective before heading south to Inverness. 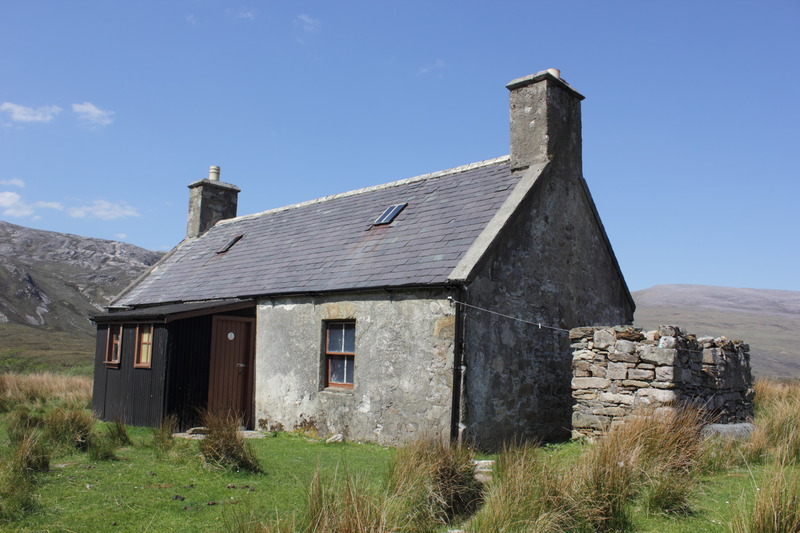 This was a march across the bog to another obscure bothy called the The Loch Strathy Croft house, which sits in splendid isolation on the edge of the Flow Country. And I have to say I was really chuffed when I got there, and even did a mental back flip in the stylie of a goal scoring premiership footballer, and gave a little fist pump. 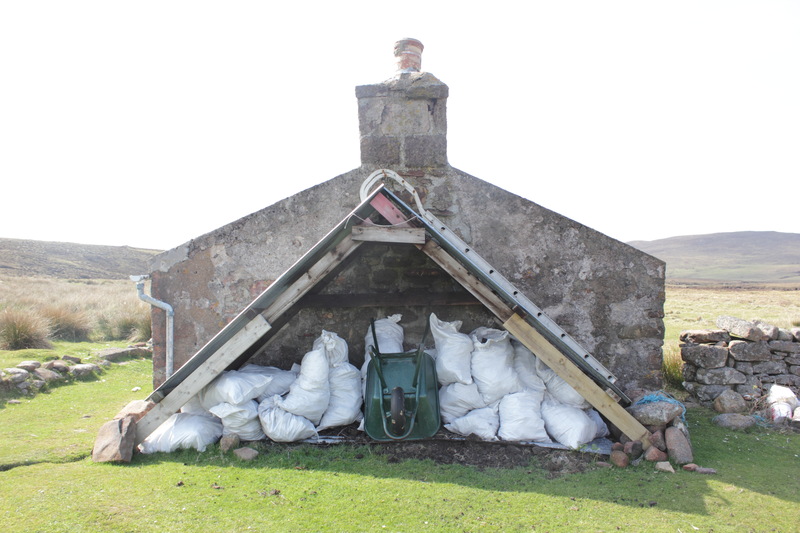 In terms of the project, efficiency is the key, and I knew that it would take an almighty effort to get back up to this area if I’d had to duck out of one of my prizes. 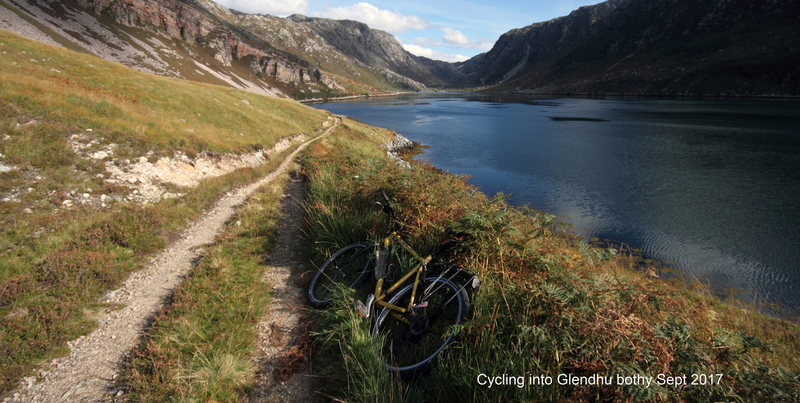 This entry was posted in cycle tours and tagged Achnanclach, Bothy, Glen Coul, Glendhu, hangover, Howmore, Kervaig, Loch Strathay, Strabeg, Strathan, Strathcailleach, Suileag, Sun, Usinis on June 10, 2012 by bothiesonabike.